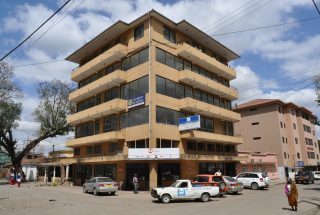 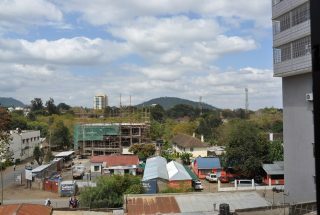 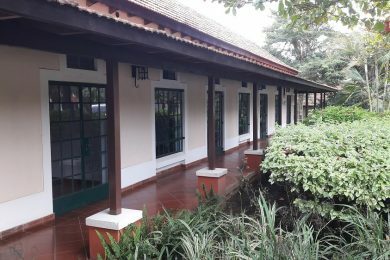 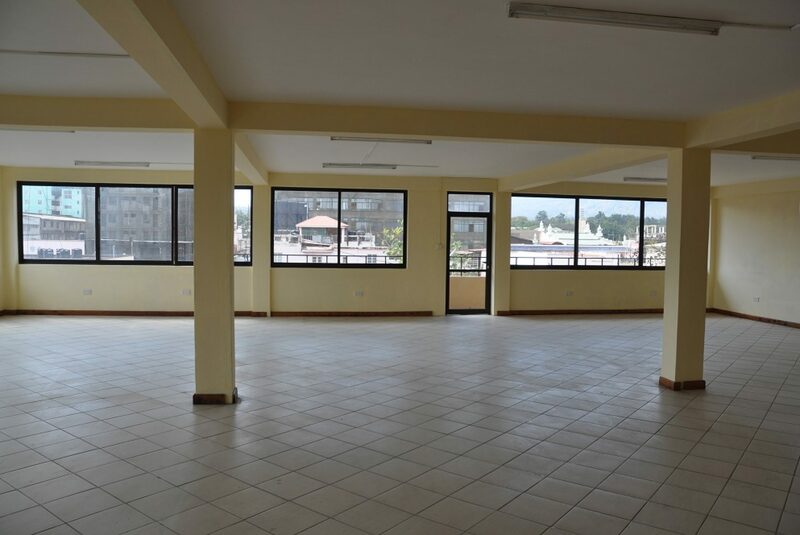 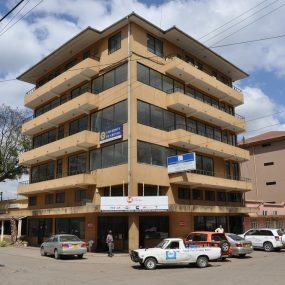 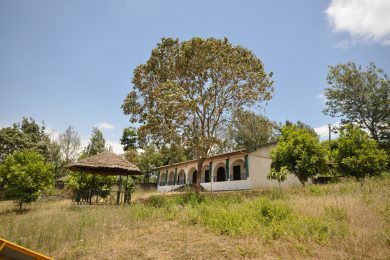 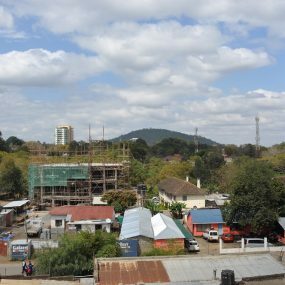 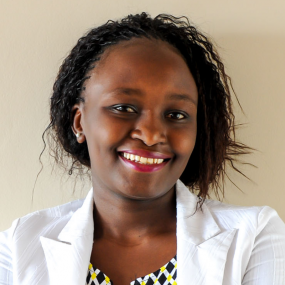 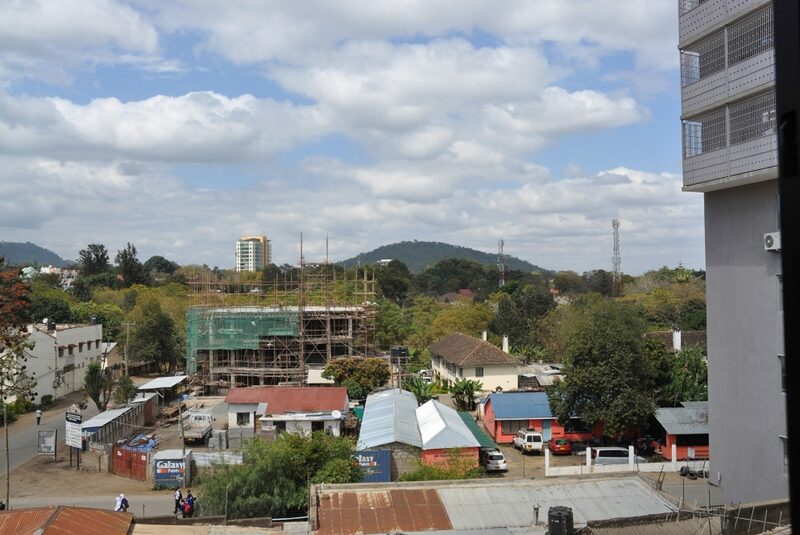 Bright and centrally located offices in Arusha. 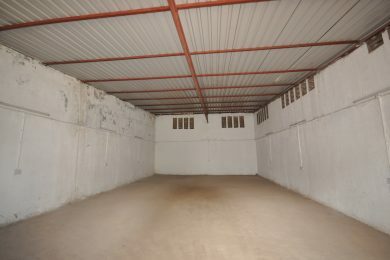 In total, the lettable area measures app. 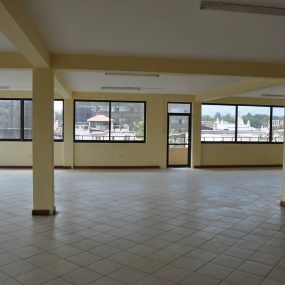 650 sqm divided on three stories (each app. 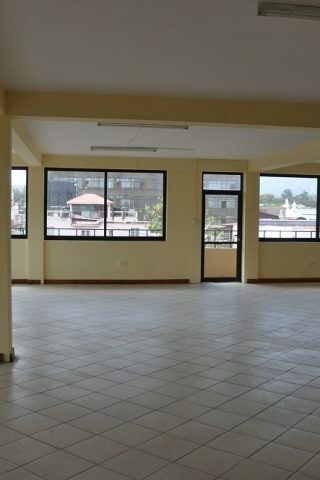 217 sqm in size). 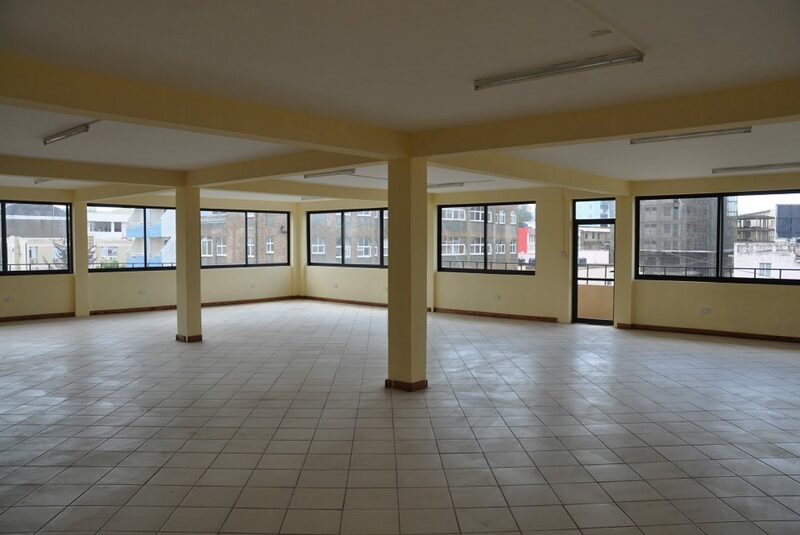 Separate kitchen, luku meters and washrooms for each floor. Ample parking space around the building. 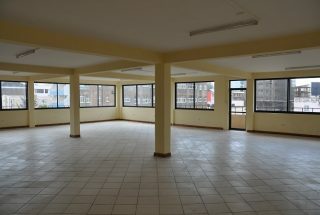 The offices can be rented together or separately but not less than one floor (i.e. 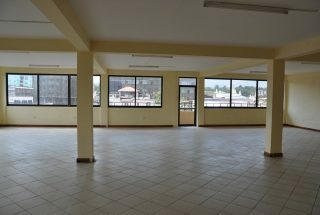 217 sqm).